When it comes to location, Hervey Bay on the Fraser Coast is the place to be. 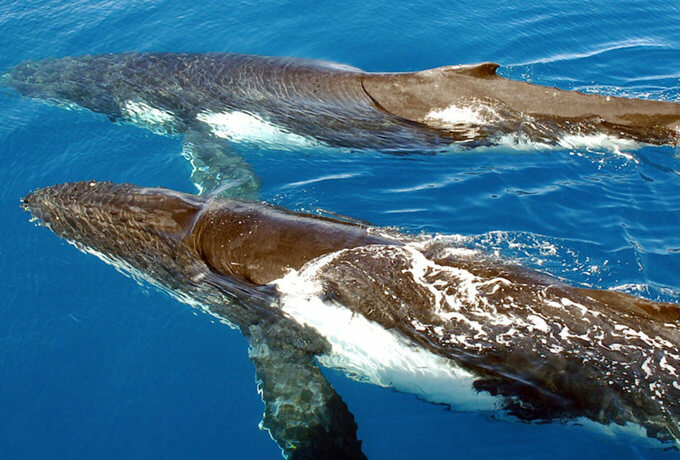 It is the gateway to Fraser Island and the Whale Watching capital of the world. 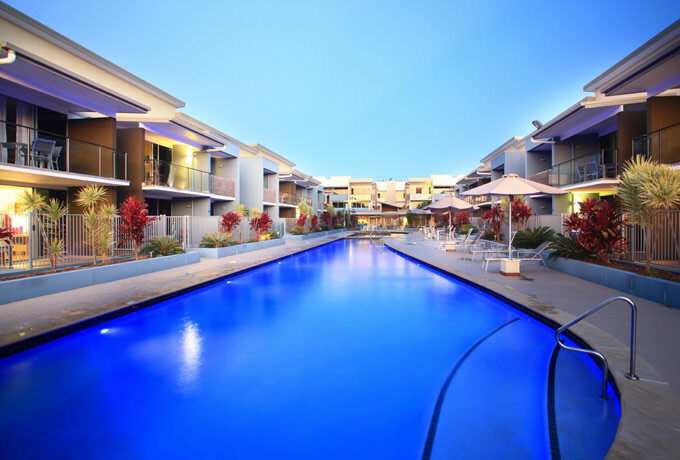 Whale Cove Apartments is situated at the ‘Paris end of town’ in the Hervey Bay Marina precinct. It is the holiday end of town and close to everything you would want for a terrific stay. With Tours, cafes, beaches and the marina are all on our doorstep, why would you stay anywhere else.